The Uniden iGO CAM 60 offers high quality footage with 2K resolution (1296P) and a 2.7″ LCD Colour Screen in outstanding clarity. 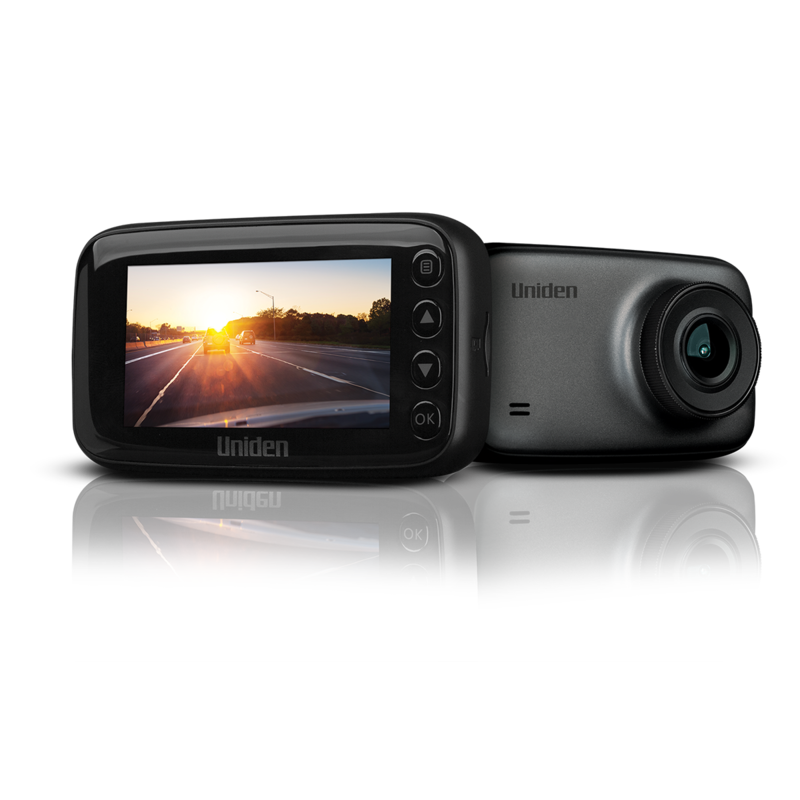 With an Ultra Wide View of 150 Degrees for the camera ensuring that all events are recorded., The Uniden iGO CAM is ideal for Car, Courier, Taxi & Uber Drivers, Tradies, 4WD and Off-road Drivers, Truck and Commercial Drivers. In addition to the safety benefits, the enhanced video footage lets recreational road users capture scenic drives and off-road adventures in crisp detail. The feature-packed Dash cam is designed for a variety of road users and with a large speedometer display for accurate speed. The Speed & Red Light Camera Warnings are built into the Dash Cam alerting you while driving of upcoming fixed speed cameras and red light cameras to remind drivers to slow down. While the iGO CAM 60 has a Lane Departure Warning^ feature which sends a visual and audible alarm when your vehicle is drifting over a lane which is ideal for tired and distracted drivers. The Lane Departure Warning^ has been designed to prompt long journey motorists and drivers prone to fatigue, such as truck drivers, to take adequate breaks and avoid mishaps. The iGO CAM 60 also features Advanced Driver Assist System# (ADAS) which includes a Forward Collision Warning, alerting the driver of a potentially dangerous situation so the driver can take action to correct and avoid danger. What also makes the iGO CAM 60 a great in-car companion is the Parking Mode feature. This is ideal in Shopping Centres and Parking Lots allowing you to record when your car is parked and the engine is switched off, the inbuilt sensor detects sudden vibration which will wake the hibernated Dash Cam and switch it on to start recording for a limited time. With a slim and elegant design the iGO CAM 60 is an excellent choice of Smart Dash Cams. With a brand with over 50 years of engineering excellence the Uniden Dash Cam range is the obvious choice. *When the car and the unit has been powered off, this mode turns on the unit, if it detects vibration. Note that the unit must have sufficient battery power remaining in order to record and the G Sensor must also be turned on. ^The Lane Departure feature requires correct calibration to capture road markings. Lane Assist is ideal for driving on main highways with good road markings. Lane Departure will be limited in poor visibility or where there are in consistent or faded road markings. #For this to work ADAS Detect option must be turned on and it also requires correct calibration. This feature is designed and best suited to open road driving such as a motorway. 128GB is the maximum Micro SD Capacity. Class 10 minimum speed for recording. Recommended to use MLC/SLC Micro SD Card. Click here for latest GPS Player (Mac). Click here for latest GPS Player (Windows). How is the dashcam powered? Our dashcam is charged by the DC power adapter. All dashcams are powered through the vehicle’s cigarette lighter socket. Where will the recordings or photos be saved? The data will be saved onto an SD card (not included). Does the dashcam come with a SD Card? The memory card does not come with the device. It has to be purchased separately. Does the GPS system also navigate when driving? The GPS is for geo-tagging purposes only, so it is not for GPS Navigation system. Does the dashcam have a built-in battery? Yes. The dashcam is equipped with a built-in battery. Is the dashcam able to record when the vehicle is parked? The dashcam has parking mode feature and you will need to turn this feature on. It will start recording once the G-Sensor detected motion. Please check the owner’s manual for more details. Is it safe to hardwire the dashcam in my vehicle? It is safe to hardwire the device to your car battery but we recommend getting a vehicle electrician to install for you. Can I turn off the audio recording function? Yes. Please go to the setting menu and turn the audio recording option off. Please refer to owner’s manual for more information. Do I need to manually turn on the dashcam each time I start the vehicle? No, the dashcam will automatically turn on and start recording when the cigarette adaptor plug receives power. How do I play the recorded video files? We recommend using VLC media player to play the video files. 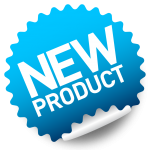 If you wish to play the geo-tagged data, you will need to download the relevant GPS player from Uniden product page. The geo-tagged data will display on the GPS player. Where is the geo-tagging information saved? The geo-tagging information is saved in the SD card and usually, these files are hidden. You will need to enable ‘view hidden file’ in PC. Can I connect an external hard drive to the dashcam? No. All the dashcams are designed to save video recordings onto an SD card only. What will happen when the SD card is full? The recorded files are automatically saved to the SD card. When the SD card becomes full, the camera’s loop recording function will automatically loop/recycle the oldest video recording and creates a new one from available space. If you want to ensure that a particular file does not erase, please refer the owner’s manual for more information.